A fun job to start off the new year! I really love how the colors look. My client expressed a preference for these colors, based on her office interior. 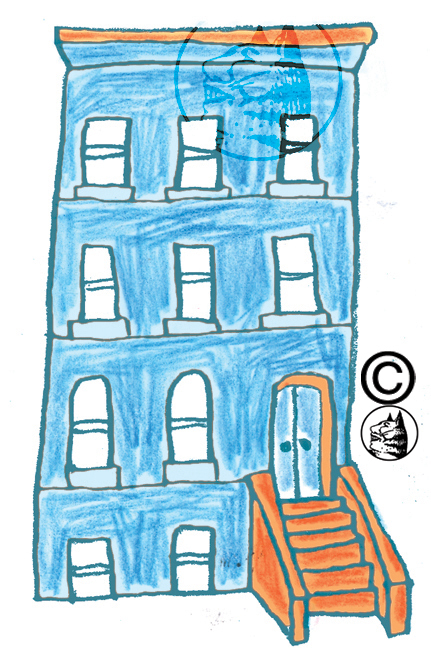 The design intent for both the original logo and the wall design, was to keep the art friendly and child-like….success? You are currently browsing the sketchblog blog archives for January, 2014.